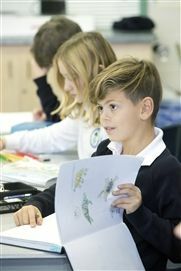 In an effort to keep the CDS community informed of the latest news around the School, I wanted to create a space on our website where I could offer a range of CDS facts, stats and interesting history in the form of news nuggets, rather than entire stories. We want you to be one of the first to know about what is happening in our hallways, in our Boardroom, with our campaign plans and emerging Archives; a CDS Heads Up of sorts. I hope you find this page of interest and check back regularly. 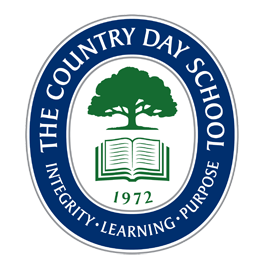 Last spring, we conducted two online surveys – one among CDS Parents and one among CDS Students in Grades 6-12. Attached are highlights from both surveys, as well as some areas in need of improvement and attention, and recent school initiatives either underway or already developed to address these issues. 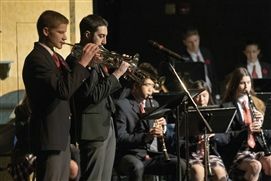 I think everyone would agree that The Country Day School conducts our Remembrance Day ceremonies particularly well. As such, it was a tremendous honour, as Head of School, to bring a personal Remembrance Day message yesterday to the Middle/Senior and Junior School assemblies. Below is an excerpt of what I shared. Traffic Light Update: It's a Go! 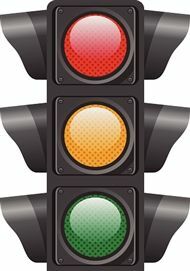 It looks like our new Traffic Light will become reality on Tuesday, December 18 right after drop off! Hydro One provided connection of our new service yesterday, and the contractor will have York Regional Police on site for traffic control during the activation next Tuesday. The temporary line painting is to be completed by Monday, December 17. On Monday, we mailed home our re-enrolment packages with a request that all contracts be returned by February 14. Included in the package was also a lengthy letter from me (my apologies, it could not be shorter) on the impending changes to Canada’s drug laws and how CDS intends to respond both now and after July 1, 2018. A revised copy of our Code of Conduct was also included that specifically forbids marijuana in any amount at CDS. Great news for safe and easy access to CDS! 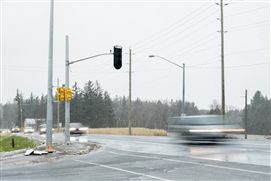 After a successful appeal to York Region Council last week, we can now confirm that the School has obtained approval to install a traffic light at our main entrance at the School’s expense, which will be supported by this year's Auction.